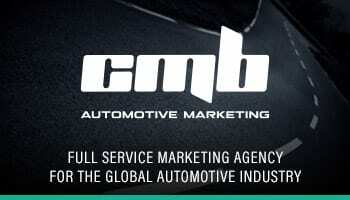 GlobalAutoIndustry.com partners with leading media and related organizations from around the world. The Media Network for the Aftermarket – At Babcox Media, we connect brand marketers with niche audiences throughout the automotive, powersports and truck fleet aftermarkets. Our 90-year heritage is built upon our commitment to provide our readers with the industry’s most compelling content across a wide range of media. 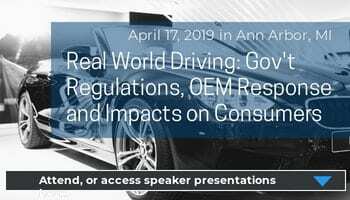 Each week, the GlobalAutoIndustry.com Audio Interviews are distributed via the AMN Global newsletter and on the AMN Global website. Visit Babcox Media website. 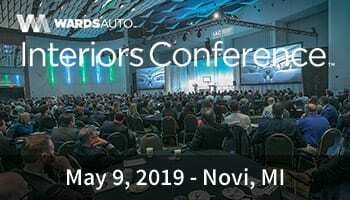 WardsAuto distributes and posts the GlobalAutoIndustry.com Audio Interviews each week in their newsletters and on their website. Visit WardsAuto website. If you would like to discuss a possible collaboration, please contact us via form below.